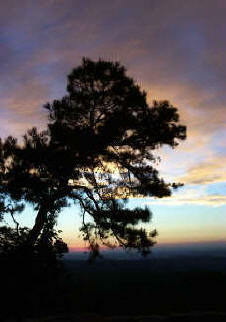 Sunset Along The Cherohala Skyway. 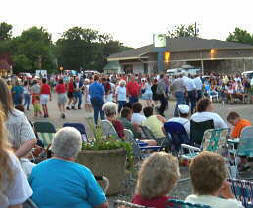 Tellico Town Square Street Dance. 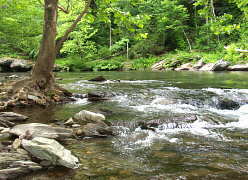 Tellico River Near John's Creek. Samuel Hopkins for a potash process. 1922 - 18-year-old Ralph Samuelson rides world's 1st water skis. products due to John Lennon's anti-Jesus remark. 1970 - Chet Huntley retires from NBC, ends "Huntley-Brinkley Report." won team gold medal at LA Summer Olympics. 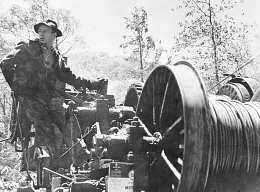 Roscoe Woods Operating Overhead Skidder For Brooks Lumber Company. We Consistently Get Many Hits Month After Month. 8x10 Digital Photo - $8 / Ea. Photo T-Shirts $10 / Ea. Photo Sweatshirts - $18 / Ea. Photos & Shirts Ready By The Next Day. Some The Same Day. Depending On Your Gathering. Call Ahead For More Details.